This charming hotel, run by the Erlacher Family with great passion, is located in St. Vigil in Enneberg, a small mountain village in 1.200 metres above sea level. 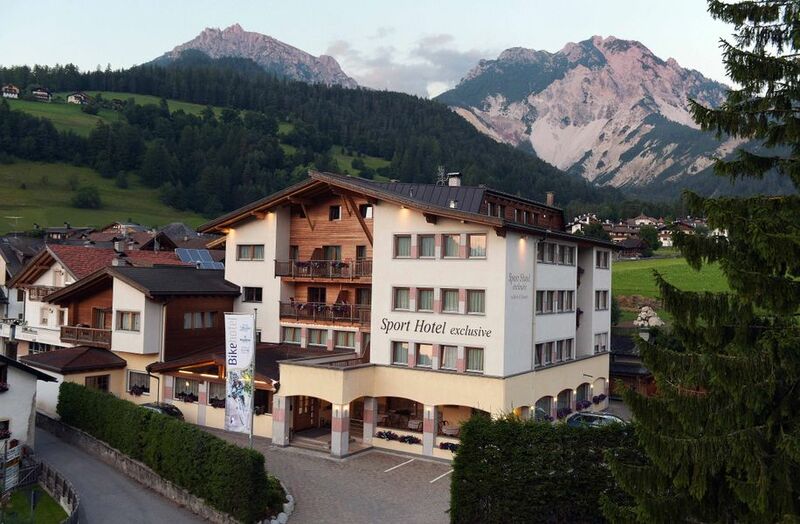 Situated in the heart of the Fanes-Sennes-Prags Nature Park at the base of the Kronplatz, the hotel is surrounded by the Dolomites. Modern, cosy rooms and suites are waiting for you. Furnished with elegance and taste, they are the perfect prerequisite for relaxation on your holiday. The wellness and sauna world beckons after bike tours full of variety. Massages, wellness baths, hay baths, Rasul baths, pool, sauna, Turkish steam bath, aromarium, hydro-massage tub as well as the relaxation area and the fitness area help to relax your tired muscles. Look forward to culinary highlights from the typical regional and Italian cuisine with fresh ingredients from the region.